Eating another round, or even going for a third one during special holidays like Thanksgiving and Christmas is common. Celebrating with friends and family over delicious food and drinks can get anyone’s appetite up. Overeating in such occasions are common, and often times forgivable because, in the end, you know that you will be back to your normal routine and diet. But overeating has a different meaning for people who are experiencing binge eating disorders. Binge eating disorder is more than just overeating. It is a medical condition that can be managed through the help of a binge eating disorder clinic and professionals who map out a unique treatment plan for individuals who need help. Overeating during the holidays is different from overeating every day and feeling shameful about it. People who are suffering from binge eating disorders have episodes wherein they eat a huge amount of food, often at a fast-paced and then feeling disgusted by what they did afterward. To compensate, they try to go on a diet or exercise, without any visible success. It is important to note that Binge Eating is different from Bulimia Nervosa. Bulimic patients binge eats and then feels guilty about it afterward, so they purge the food out through forced vomiting or taking laxatives only to go through the cycle of binge eating and purging out once again. Binge eaters, on the other hand, feel guilty and disgusted about eating too much that they often go into a diet and even exercise but often to no avail. This gets them depressed and goes back to the cycle of eating a lot once again. Binge Eating Disorder does not have a clear cause. It can be genetics, as people who have had family members who suffered from Binge Eating Disorders would likely be affected too. It can also be psychological. People who are depressed turn to food only to find out that they are gaining weight and becomes ashamed of themselves. This leads them to conceal the problem which makes it hard for family members to detect and seek help. Obvious signs of binge eating are the disappearance of a large amount of food in a short period of time, secretly eating, being aware that they eat a lot, and being obese. Eating disorders might seem like a taboo topic, but there are a lot of people suffering from it. Therefore, there are a lot of institutions dedicated to helping patients heal from them. 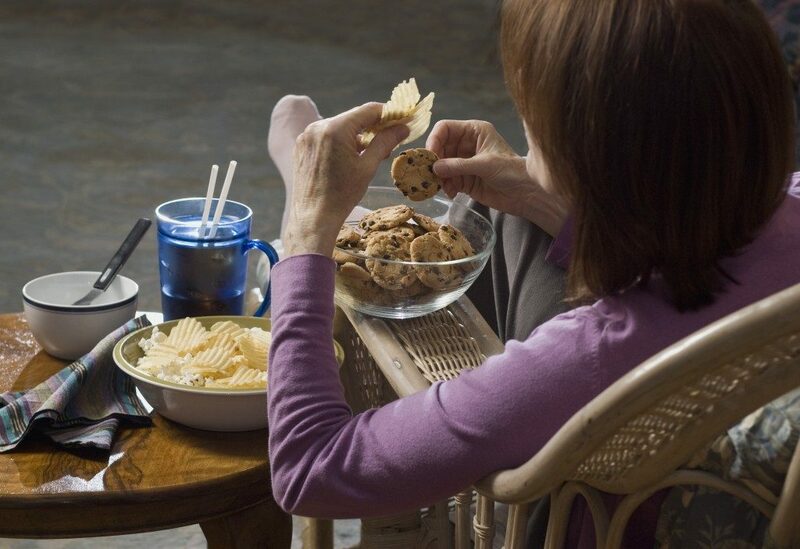 Because Binge Eating has both psychological and physical (i.e., being obese) effects, it is important to address both aspects when seeking treatment. Psychotherapy can help make the mind more stable and curb the urge to eat more. That, along with having a diet plan, and ways to reduce weight can help someone bounce back from the situation. Binge Eating Disorder is a condition that takes a lot of time, patience, and dedication to get over with. If you or any of your loved ones is suspected of suffering from the condition, it is important that professional help is sought after immediately.